Recently, the news around flight travel has been a bit bleak, and headlines might have some passengers feeling a bit more nervous than usual about the safety of flying. The Boeing 737 Max 8 aircraft has been under scrutiny worldwide following two fatal crashes, and countries around the world (including the U.S.) have grounded the carrier until a more thorough investigation can be completed. If these news stories have you worried, just remember that commercial air travel remains one of the safest forms of transportation. If you need more assurance, the Australian website, AirlineRatings.com, has just unveiled its 2019 list of the safest airlines in the world. The rating website considers audits, accident records, safety initiatives and fleet age to come up with the list. So, if you’re going to be one of the many billion of passengers taking to the skies this year, fly with one of these airlines and rest easy in the knowledge that you’re in safe hands. 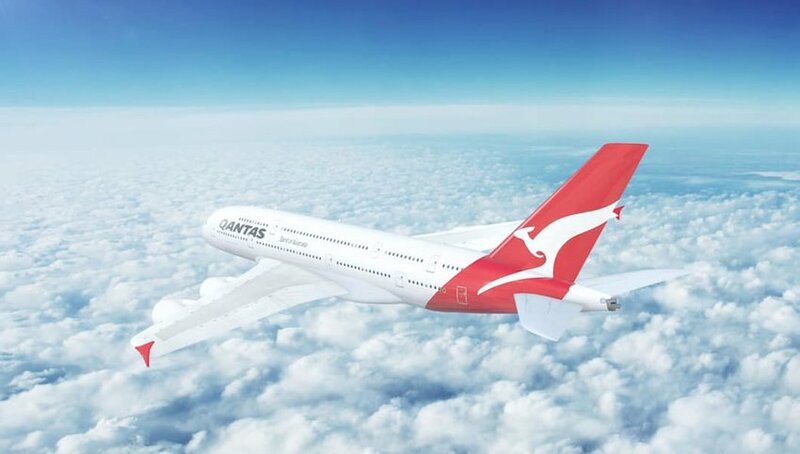 Top of the list for 2019 is the Australian airline, Qantas. You can think of Qantas as the Volvo of the airline industry with a reputation built on safety. The airline has plenty of experience with 96 years of flying under its belt. Most importantly the airline has not had a fatality in the jet era. Qantas leads the field in almost every major operational safety initiative. From its recording equipment monitoring crew and plane performance, to automatic landings using Global Navigation Satellite Systems and precise approaches around mountains, Qantas has you covered. 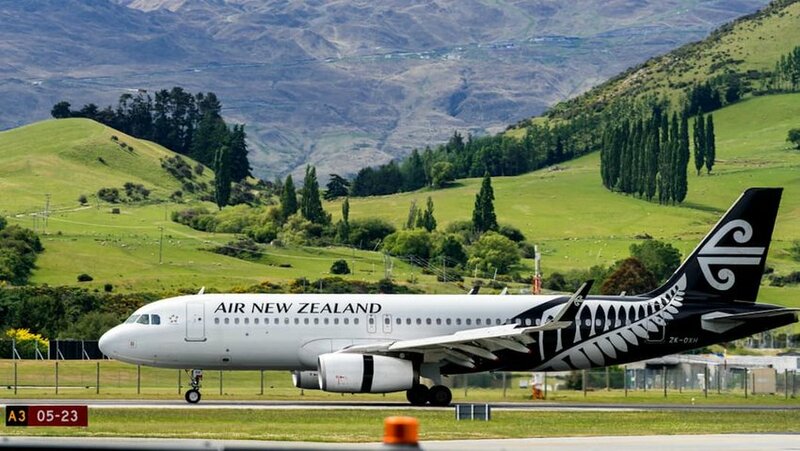 It comes as no surprise that Air New Zealand is safely in the top 20 after five years in the top spot and no significant incidents to note. Air New Zealand has been at the leading edge of aircraft technology for many years. It was only the second airline to launch customers on the 787. What’s more, it has invested in landing technologies, Required Navigation Performance (RNP) being paramount to its continued flight safety. The technology is so good that pilots could probably land your plane into Queenstown blindfolded. We’re sure they won’t though. 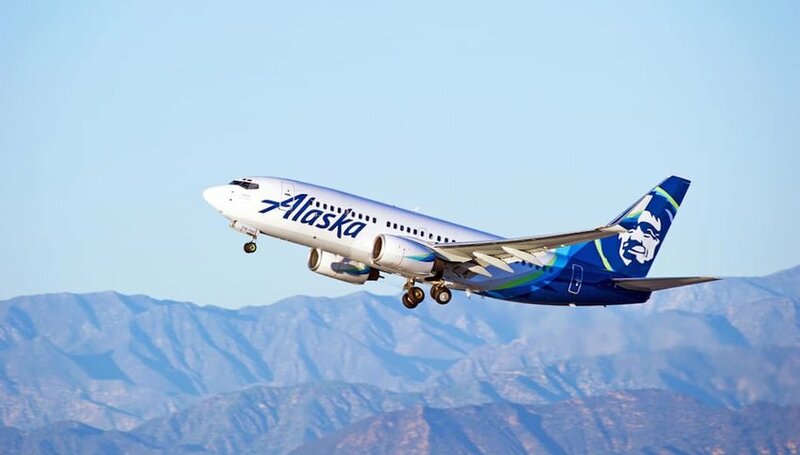 Alaska Airlines claims that safety is its top priority and is firmly ingrained in their culture. Fortunately for them, Airline Ratings agreed and gave them a place in the top 20. The airline’s name is a little misleading as it’s actually based in Seattle. A well-known name on the West Coast of the U.S., Alaska Airlines has been flying since 1932. Fortunately, the airline hasn’t suffered a fatal crash since 2000. More recently, however, the carrier has gained attention for its $2.6 billion acquisition of Virgin America. All Nippon Airways (ANA) was founded in 1954 and is highly regarded for not only for safety but for its high-quality service. 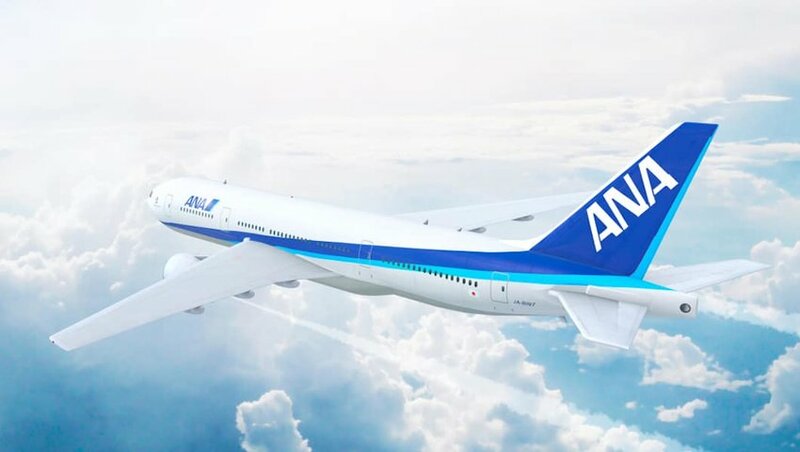 The only five-star airline in Japan, ANA has been highly commended for its exceptional service as well as its efforts to continually make passengers’ flights both safer and more comfortable. The largest airline in Japan based on fleet size, ANA accounts for almost half of all domestic seats. With no fatal crashes in over 45 years, you can sit back and make yourself comfy. British Airways formed after a merger of the British Overseas Airways Corporation and the British European Airways in 1974 and has only had one fatal accident in the years since. 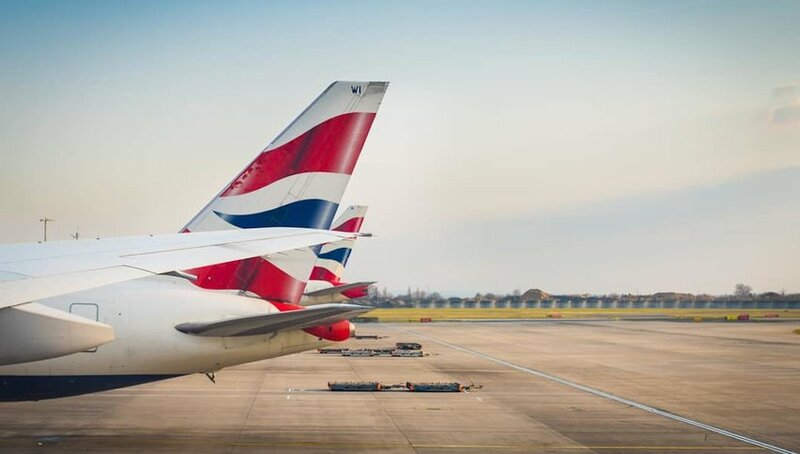 Based at its hub at London Heathrow Airport, the British flag carrier is the second largest airline in the UK based on fleet size and number of passengers. With no serious accidents in over three decades, it’s a safe bet for passengers ready to take to the skies. 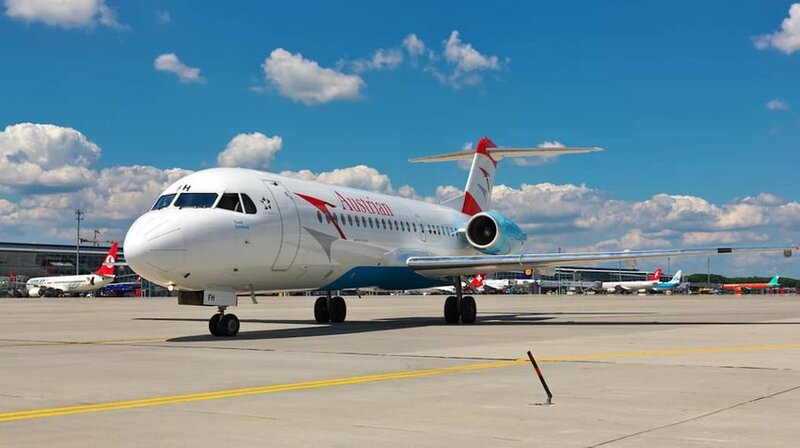 Austrian Airlines, another flag carrier, was founded in 1957 and is now a subsidiary of the Lufthansa Group. Headquartered on the grounds of Vienna International Airport, the carrier files to six domestic and over 120 international destinations. The airline hasn’t had a fatal crash in the modern-jet era and has kept its passengers well out of harm’s way. On top of that, it’s pretty well rated for its customer service and onboard products.